Global market for Cloud Access Security Brokers is gradually seeing a steeping growth rate in the past few years as enterprises are rapidly addressing their requirements driven by organizational users turning to various cloud apps at an alarming rate. Professionals working in most of these firms are trying to get their work done as speedily as possible, and with much more ease, convenience and flexibility than conventional computing methods used to allow. However, there are indeed some constraints with cloud security as it is not foolproof until you really put your focus onto this aspect of migration to cloud, after this short read, you will know why CloudCodes is named as one of the Top CASB vendor in Frost & Sullivan reports. Enterprise workforce is turning to various cloud apps in services including SaaS, IaaS & PaaS. Along with the various well-known, IT sanctioned apps (including Office 365, G Suite, Dropbox, and Azure etc. ), there are also a large number of unauthorized/unsanctioned apps that are also continuously being used in firms by users posing a threat to cloud security. The critical data and sensitive information that is being moved to cloud are putting it at serious risk. Increased user mobility as well as BYOD is resulting in data being taken outside of organizations’ security perimeters, thus exposing the businesses to several leakage risks and thus posing a threat on enterprise security. 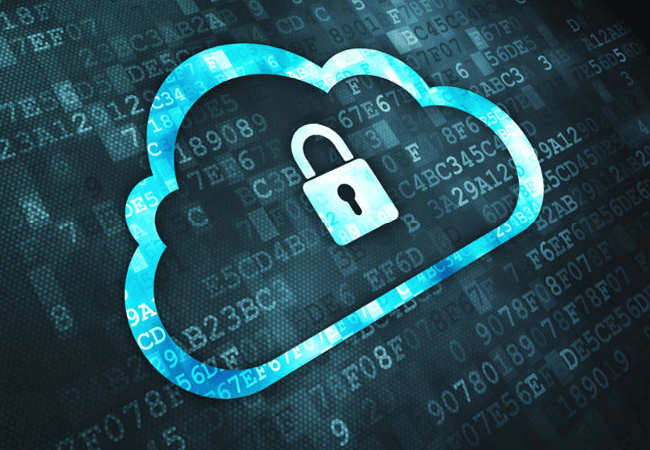 Cloud services are posing such data security challenges thus putting grave pressure on IT and security teams of the firms, which are in turn, fueling CASB vendors’ growth considerably, cloud security being the prime need of the hour. The major pillars and CASB features are Threat Protection, Visibility, Data Security, Access Control and Compliance. 2 camps are slowly emerging: one is the pure-play CASBs and second are those big security vendors, who add CASB to a wider cloud-security solution. Many startups are gradually coming up in the market and there is seen an intense M&A activity in the current times. Cloud-based applications are now seen as new opportunities for hackers so as to gain easy access to any organization’s information and network, which they intend to loot. CASB is now quite developed more than just being useful for shadow IT. CASB is now an important tool for monitoring cloud usage as well as for implementing security protocols. CASB is surely small but is growing very fast in the market in this current state of flux. What would be the market’s dominant trends? What would be the market prospects for EMEA, CALA, North America and APAC? What’s the geographic distribution of this revenue? What’s the percentage of this revenue from various business segments for various market participants? Which are the top CASB vendors? Which of the vendors are having a somewhat dominant position in market share? Which are the major drivers and restraints faced by the CASB vendors? How to Compare Top CASB Vendor? The growing need of CASB solution is fostering the growth of more and more CASB vendors to complement this demand. Now, the question remains with the organizations as to which CASB vendor would best-suit their purpose well and how to compare Top CASB vendors. As a suggestion, while making an attempt to associate with a CASB vendor for your firm, you must look for certain features, which make this service useful enough as per enterprise security requirements. Some very useful features include Single Sign On, Access Control, DLP, Identity Management, Shadow IT, etc. So, while making an attempt to compare CASB vendors, checking the availability of most of these features help in making a smart selection for a top CASB vendor. While there are several CASB vendors out there including CloudCodes CASB, you can Compare Top CASB vendors here. For finding a good comparison of such features that are available in different CASB vendor solutions.